It was so cold that I forgot to aks the repairman's name, but he was excellent. Got there the day after I called, was knowledgeable, and even helped to jump another car in the driveway. Checked the system and did all that needed to be done in the freezing cold. My garage door repair was completed and the problem was explained. Great customer service! A new garage door is an investment in your home. 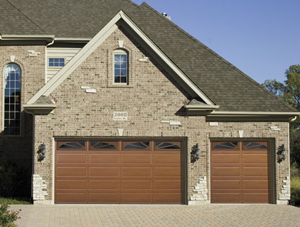 Did you know 30% or more of the exterior of your home is represented by your garage door? We offer free estimates on new garage doors. We can help you transform your home today with a new garage door. Do you have an emergency? We do same day or next day garage door installations. We take away your old garage door at no extra charge. We sell a trusted line of stylish garage doors. Contact us and we will stand behind you every step of the way to transform your home with a new garage door. 24/7 Same day service is available. 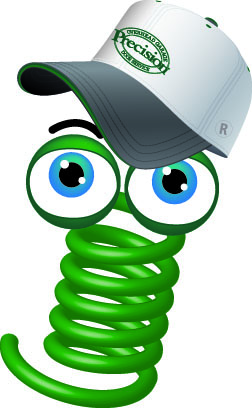 Precision Garage Door Service is ready to respond immediately to get your garage door operational. Evening and weekend appointments are available at no extra charge. We replace broken springs and cables. We replace or repair rusted, bent, misaligned tracks as well as damaged sections and panels. 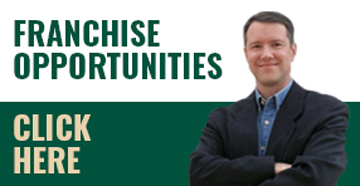 Call today to schedule a repair or an annual preventative maintenance service appointment. We can silence your noisy garage door too. We are a locally owned family business with an unbreakable commitment to provide top quality products and the best service possible. 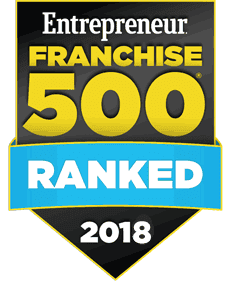 We are there for you whenever you need us, give us a call or send us an e-mail and we will give you a FREE ESTIMATE on our garage door services. We proudly sell Linear and LiftMaster professional grade residential garage door openers. We repair all brands of openers and can often repair openers at a fraction of the cost to replace them. Precision Garage Door Service offers a wide selection of garage door openers in performance, features, and durability. Including traditional HP rated AC openers and residential jackshaft openers. Our garage door openers are proven to withstand the harshest of weather and years of use, and are available with innovative accessories designed to make entry to your home even more convenient. 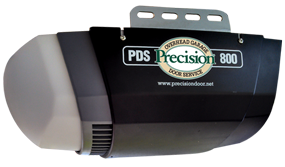 BE SAFE - BE GREEN - SAVE ENERGY with the PDS 800 state of the art DC motor belt driven opener. Ultra quiet, energy efficient with battery back-up available for your added peace of mind! Precision Garage Door Service sells, installs, repairs, and services all the major brands of overhead commercial garage doors and motors. 24/7 emergency technicians on call. We also offer commercial garage door maintenance plans to keep your garage doors and motors operating at peek efficiency. We have the right solution for your business. We also do speciality construction when your project calls for it. Your company relies on the commercial garage doors, motors, security gates, and docking equipment to work the way they were designed to. That's why we have our technicians on call 24 hours a day, 7 days a week.